Spring is a great time of year to visit Yellowstone National Park especially if you love to watch wildlife. Crowds are few and wildlife are roaming about, many with their newborn babies. 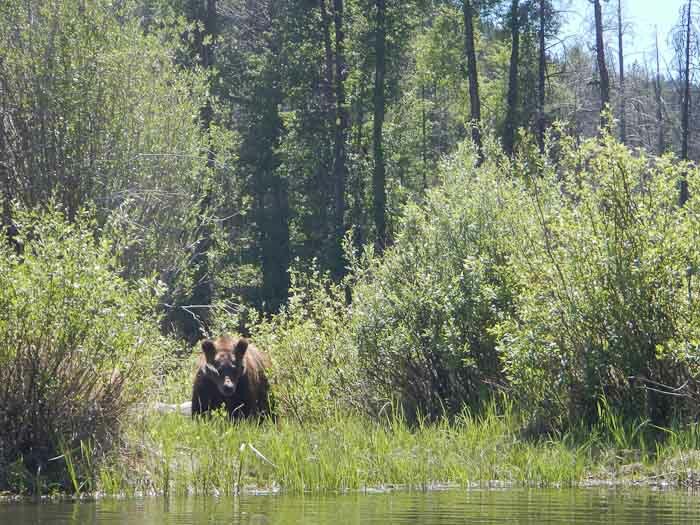 May is the best time of year to see bear cubs, elk and bison calves, and wolf pups. Spunky and frisky, these adorable babies amaze and delight but remember to keep your distance, as they are wild. 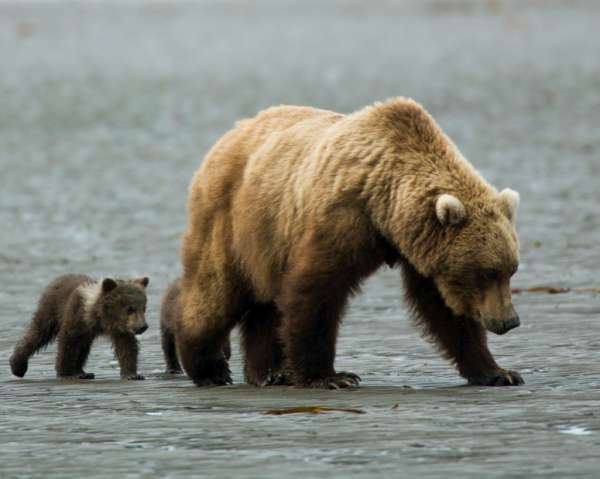 Wild animals, especially females with their young, are unpredictable and dangerous. Remember to bring your binoculars or spotting scope. 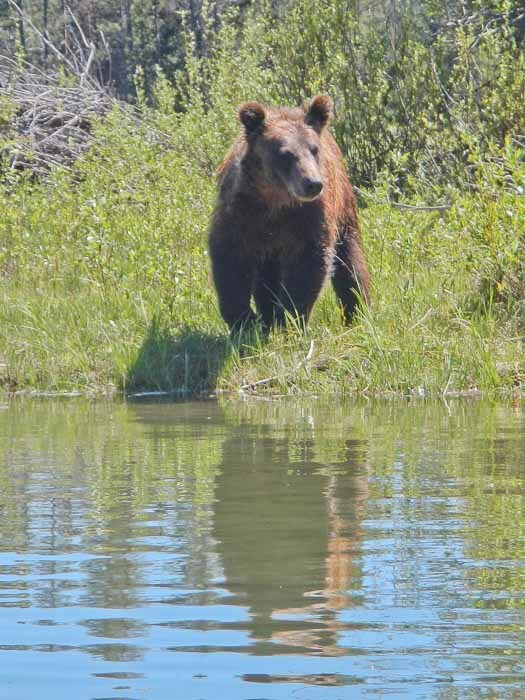 Take a peak at wildlife you might see in the greater Yellowstone ecosystem including Grand Teton National Park and Jackson Hole, Wyoming. If you prefer to let someone else do the driving, there are many tour companies that can show you where the wildlife are. 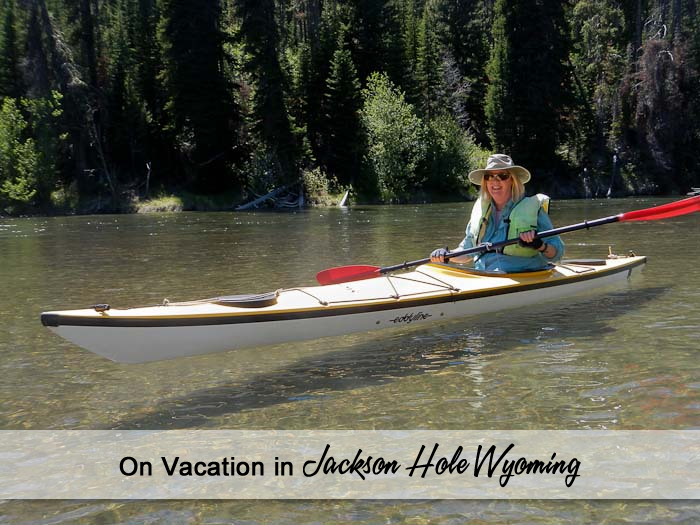 Wildlife tour company listings below are provided by the Jackson Hole Chamber of Commerce. Be safe. Enjoy the wildlife and views!